Kubota, the world-leading primary power-source manufacturer of industrial diesel, gasoline and LPG engines, will be making a significant series of announcements at the INTERMAT Exhibition for Construction and Infrastructure in Paris, 23 to 28 April 2018 – notably, the new strategy for its European operations. The event marks the first formal appearance of the recently-formed Business Unit Engine Europe (BUEE). It reflects a newly-confident, outward-facing approach from the European business arm of the Japan-headquartered corporation as it evolves to establish itself as a global major brand within the Off-Highway Industrial sector. 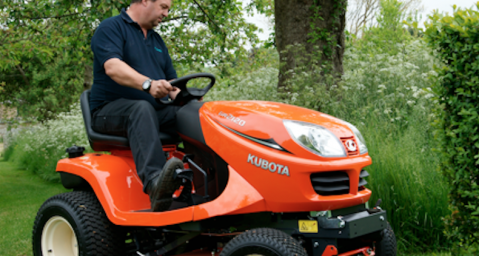 Kubota UK, a leading manufacturer of tractor and groundcare machinery, will showcase a range of machines at this year’s RHS Chelsea Flower Show. 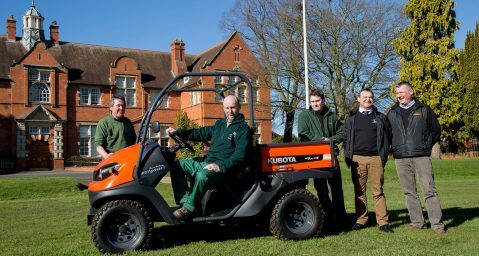 Leading groundcare and agricultural machinery supplier Kubota UK is lending its support to Harper Adams University by sponsoring machinery for teaching. 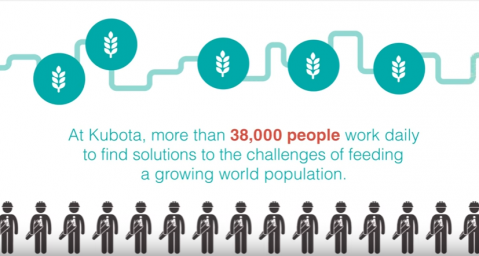 Through, our video Kubota: “Did you now?” We offer you information and key figures relating to our activity, all department combined. Enjoy ! Copyright (c) 1996-2018 Kubota Corporation. All Rights Reserved.